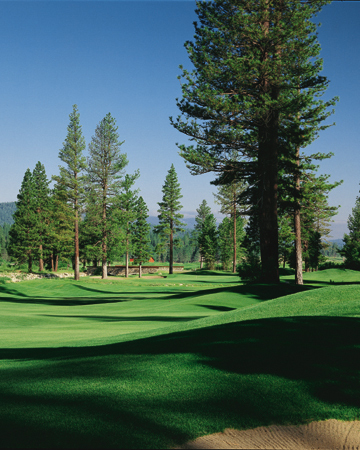 Whitehawk Ranch Golf Club is operated as a public golf facility, offering one of the finest golfing experiences in California’s High Sierra. 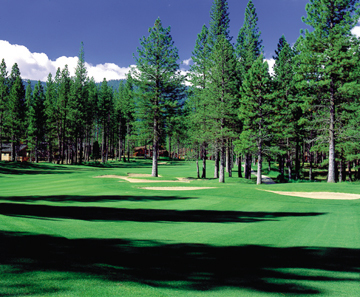 The Golf Club is open for Whitehawk Ranch Property Owners and the general public. As of 2008 Annual Passes have been opened up to non-residents of Whitehawk Ranch Community. As in the past, there is the choice of either a weekday-only season pass or the unrestricted-golf season pass. Both passes extend full golfing privileges; unlimited greens fees, use of golf cart during play and use of the practice facility. The unrestricted-golf pass is valid 7 days a week throughout the season. The weekday-only season pass is valid Monday through Thursday and Sunday afternoon after 3:00 pm and does not include holidays should they fall on one of those days. Annual Pass Holders will have access to preferred starting times and guest privileges at reduced rates. Annual Pass Holders must accompany guests in order for guests to receive reduced rates and are limited to 3 guests (at reduced rates) per day. All other guests shall pay the current public fee. Annual Pass Holders may open a charge account at Whitehawk Ranch Golf Club for guest fees, golf shop merchandise, and snack bar purchases. Annual Pass Holders are non-refundable and non-transferable. “Family” is defined as spouse and any children up to age 22 who are legal dependents and/or full-time students. For more information please contact the golf shop at (530) 836-0394. 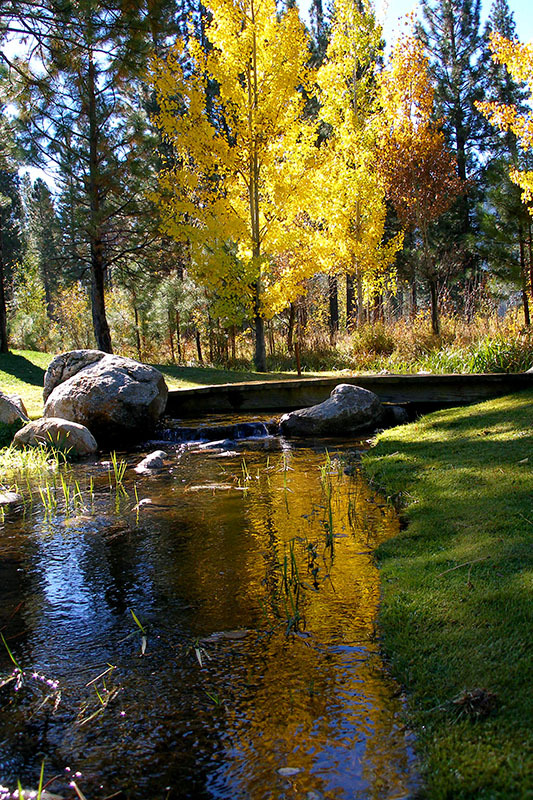 Whitehawk Ranch Property Owners of record who choose not to purchase an Annual Pass are eligible for reduced green fees. Property Owners will have access to preferred starting times. Property Owners also have reduced guest rate privileges and are limited to 3 guests (at reduced rate) per day. A Property Owner must accompany guests for guests to receive the reduced rate. All other guests shall pay the current public fee. Property owners who wish to use the practice facilities at times other than when they are playing may pay the daily fee of $20.00 or may choose to purchase a Season Range Pass for $500.00 (single) or $800.00 (family). Season range passes are non-refundable and non-transferable, and do not extend to guest. Annual Pass Holders and Whitehawk Ranch Property Owners may make Tee-Time reservations for eleven (11) players or less up to 28 Days in advance of the day of play. Preferred Tee-Times have been set-aside for these players. From time to time however, the golf course will be made available for group and tournament play or other special events in which case preferred times may not be available. Preferred starting times not reserved fourteen days (14) days prior to the day of play will be released to the general public. For outside groups of more than twelve (12) players reservations may be made beginning the first week of December and are subject to the same rules and restrictions of our general public play. The general public may make golf reservations for up to eleven (11) players beginning March 7th of each golf season with a credit card guarantee. Twelve (12) or more players constitutes a “group” in which case reservations may be made beginning the first week of December. Group reservations require a $300.00 deposit and signed contract with the balance due 30 days prior to the day of play. 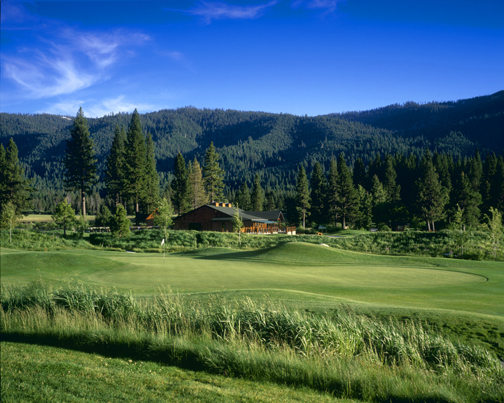 Cancellation of golf reservations at Whitehawk Ranch requires a minimum of 48-hour notice. Annual Pass Holders and/or Property Owners who do not cancel their reservations in a timely manner will be billed at the applicable rate for the number of players reserved. Repeated failure to provide 48-hour cancellation notice may result in loss of reservation privileges. Group play cancellations must be made 14 days prior to day of play. Whitehawk Ranch Golf Club does not issue rain checks. Golfers shall play at their own risk if weather is threatening. However, a refund equal to the difference between the paid green fee and the 9-Hole Rate shall be issued provided the player has not completed more than 9 holes of play. Throughout the season the Whitehawk Ranch Men’s & Ladies’ Golf Associations shall conduct events in which winnings are paid in the form of credit for merchandise in the golf shop. All credit must be used by November 1st, 2018. Merchandise credits will not be carried over from year to year. The 2018 season begins Friday, April 27th, and will conclude Sunday, October 15th. The golf course is open for play daily beginning at 7:00 am except for special occasions, weather-related delays or for golf course maintenance purposes. Starting times are on 10-minute intervals. The Golf Shop will be open from one half-hour prior to the first scheduled tee time in the morning until 6:00 pm. The practice facilities will be open from one half-hour prior to play in the morning until 5:00 pm, 4:00 pm in April and October. All days and hours of operation are subject to seasonal and weather-related adjustments made as necessary. All green fees include the use of an electric golf cart. Golf carts may use the 90-degree rule. 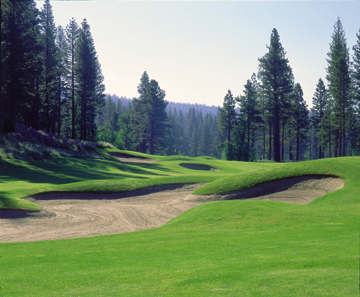 The Golf Club reserves the right to restrict the golf cart access to the course when necessary. Players are encouraged to increase the enjoyment of their golf experience by walking. Golfers may walk and carry their golf bag or they may use pull carts provided by the Golf Club. Use of private golf carts is not permitted. Men are requested to wear shirts with collars and sleeves, slacks or shorts of mid-thigh length or longer. Women are requested to wear appropriate blouses, slacks, golf skirts or shorts of mid-thigh length or longer. Please Note: Clean, presentable denim jeans are permitted. Appropriate golf-theme T-shirts for women is permitted. The golf staff reserves the right to strictly enforce the dress code. Due to safety issues, fishing on golf course ponds is not allowed. Golf course cart paths are reserved for use by golf carts and maintenance equipment only. Bicycle riding is restricted to bicycle lanes provided on Whitehawk Ranch property roadways. Rephrased…Absolutely no bicycles on the cart paths! Thank you. Pets are not allowed on the golf course. Children must be at least 6 years old and have adult supervision to use the golf facility. To operate an electric golf cart, children must be at least 16 years old AND possess a valid drivers license.